KISSIMMEE, Fla. (Feb. 2, 2019) – Major championships are usually played on championship venues. For the first-ever Championship Round of the MLF Bass Pro Tour, that’s exactly what the Top 10 will get Sunday when action shifts away from the Kissimmee Chain and onto Ansin Garcia Reservoir. The B & W Trailer Hitches Stage One Presented By Power-Pole moves an hour southeast of Kissimmee on Sunday to Garcia, a 3,100-acre flooded former farm site located in Blue Cypress Management Area near the town of Fellsmere. It’s a fishery that MLF fans will recognize: Garcia served as competition waters for the Shotgun Rounds of the 2018 General Tire World Championship won by Greg Hackney. 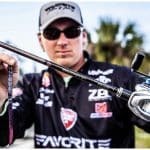 And while Hackney won’t be participating in the Bass Pro Tour’s first Championship Sunday, two of the 10 anglers vying for the championship trophy and $100,000 payday will be: Takahiro Omori, who finished third in the Knockout Round with 40-9, and Edwin Evers, who finished eighth with 31-9. 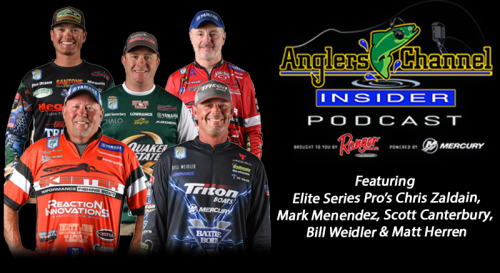 Whether that previous experience on Garcia gives Omori and Evers an advantage over the rest of the Championship 10 – Dustin Connell, Jeff Sprague, Randy Howell, Alton Jones, Jr., Jordan Lee, Anthony Gagliardi, Jared Lintner and Michael Neal – remains to be seen, but one thing is certain: all 10 anglers fishing on Sunday are hoping that the move further south and closer to the ocean will put them on a fishery that’s farther along in the pre-spawn than the Kissimmee Chain. According to MLF NOW! analyst JT Kenney, who lives 45 minutes away from Garcia in Palm Bay, there’s a good chance that’ll happen. Florida’s TrophyCatch program information supports that claim: multiple fish over 8 pounds have been recorded there, and Kenney himself landed a 10 there last fall. If anybody has momentum going into the championship, it’s Connell. 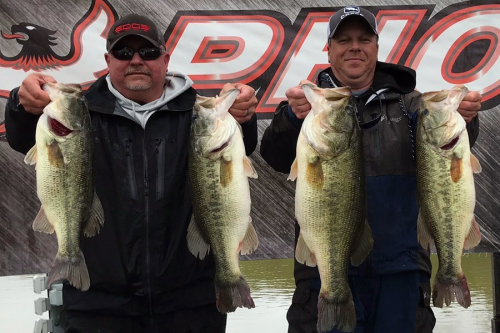 Roughly 24 hours after manufacturing a furious afternoon rally to climb into the Knockout Round, the Alabama pro caught fire in the third period again, piling up eight fish for 38-5 in a 42-minute period on a 10-inch plum Googan Baits Mondo Worm to claim the Phoenix Boats Daily Leader award with 49-10. As was the case the previous two days in the two Elimination Rounds, today’s Knockout Round finished with a head-to-head battle for the final spot in the next round. As time wound down from the 10-minute mark, Bobby Lane, Mike Iaconelli, Michael Neal and Jared Lintner went fish-for-fish-for-fish. 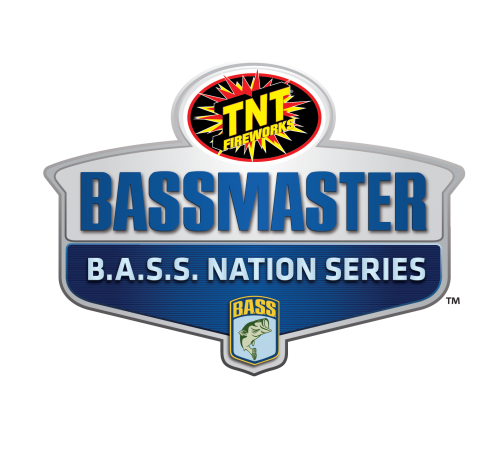 Iaconelli caught a 1-8 with nine minutes left to push Lane out of the Top 10, only to have Neal catch a 2-0 with five minutes left and Lintner hook a 2-10 with 10 seconds left. 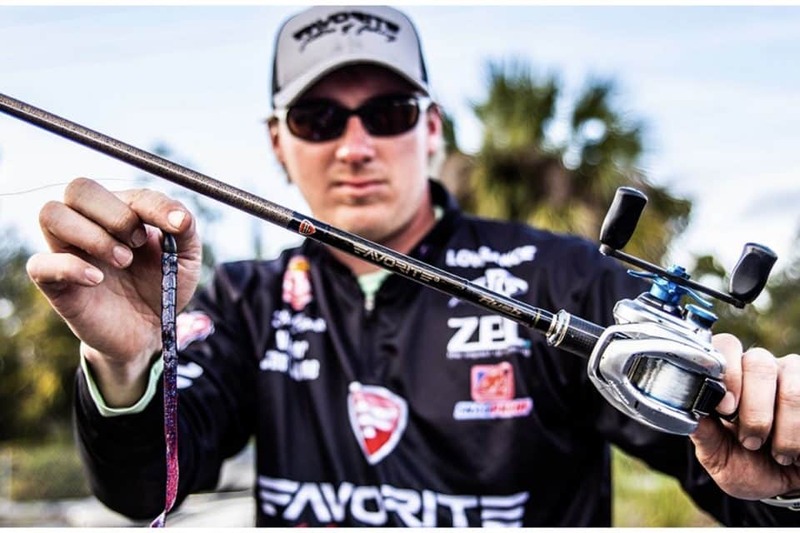 Lintner’s fish didn’t register on SCORETRACKER until 2 minutes after the official end of the period, but it was legally hooked and landed before lines out, propelling the Southern California pro to ninth place and eliminating Iaconelli. Live, official scoring via SCORETRACKER begins Sunday with lines in at 7:30 a.m. EST. The MLF NOW! live stream begins coverage of Championship Sunday at 10 a.m.continuing through the day until lines out at 3:30 p.m. The Berkley Postgame Show starts at 5 p.m.
All of the above can be viewed on MajorLeagueFishing.com and on the MLF app on your smart device.